Chris Brown brought Cardi B into his online beef with Offset by announcing that he would send her flowers as a sign of respect. 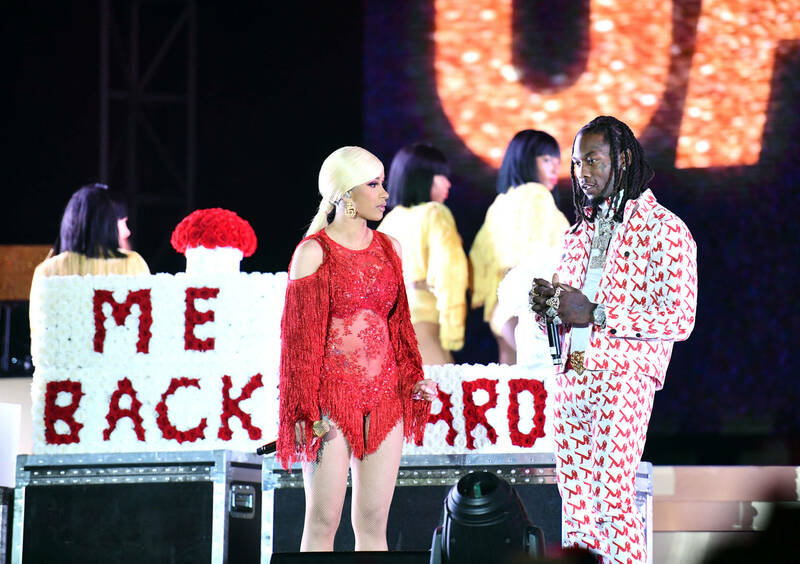 Given the fragile state of the couple's relationship, in addition to the cringe-worthy scene featuring Offset apologizing to Cardi with a huge flower arrangement, Brown's comment did not go unnoticed. According to a source close to the couple, the "I Like It" rapper feels disrespected.